If and when you have low blood pressure, you tend to suffer from nausea and vertigo. At the same time, you may also experience lethargy and slow pulse beat. In order to combat these, homeopathic medicines like Viscum Album and Gelsemium serve as excellent choices. Sometimes low blood pressure can be a repercussion of a continuous sun exposure. In such a situation, you tend to suffer from tendencies of fainting and heaviness in the head. Both of these conditions can be resolved by the intake of Glonoine. For symptoms that follow the initial bouts of dizziness like a headache and vomiting, Natrum Mur should be preferred to other medicines. 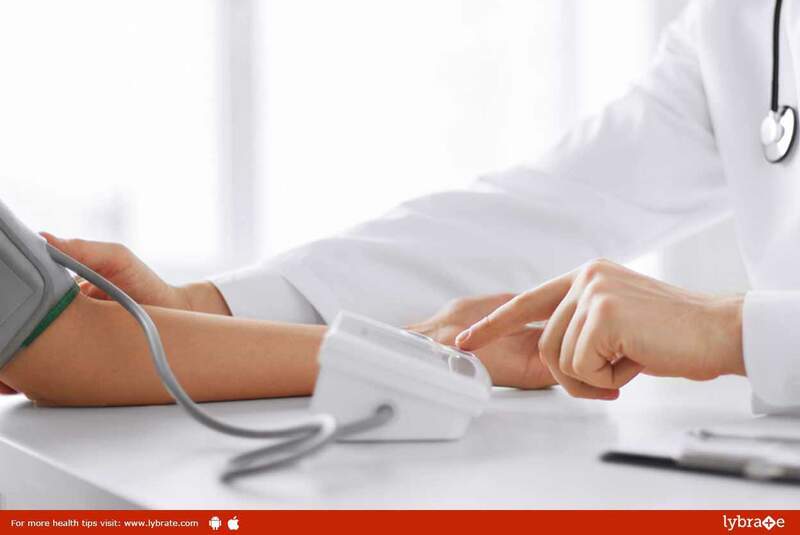 Low blood pressure can also occur after sudden blood loss. In such a situation, you tend to suffer from a sense of lethargy, exhaustion, and fatigue. In order to restore the lost vitality, the homeopathic medicine known as Ferrum Met is generally prescribed by doctors. Often times, problems in the valve lead to low blood pressure. Symptoms of this condition includes irregular and weak pulse beat. In such a scenario, homeopathic medicine called Naja proves helpful and significantly stabilizes the falling pulse beat. This symptom is most often experienced by elderly people owing to low diastolic pressure. For them, Baryta Mur is most often prescribed. ← Homoeopathy for Orthopedic Problems!